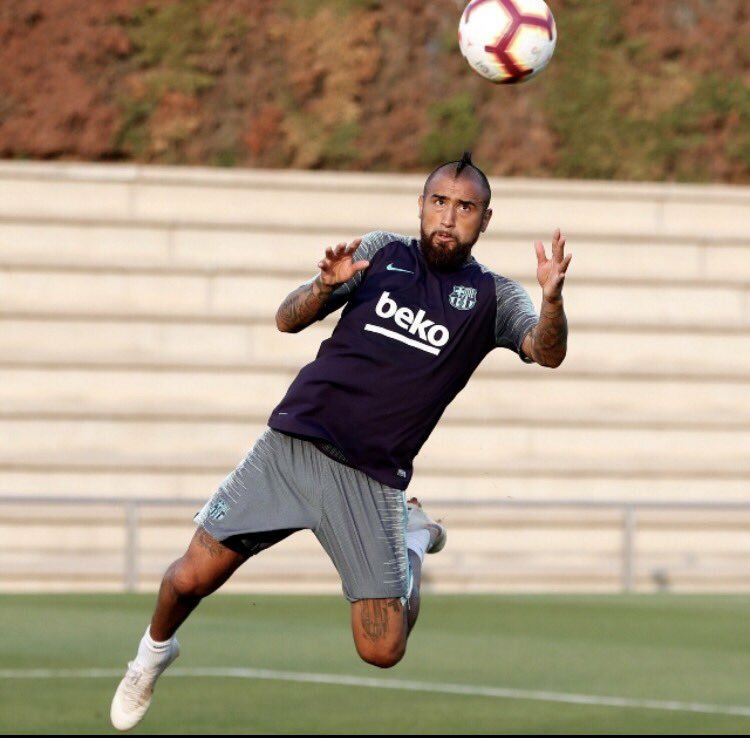 Arturo Vidal appears to be increasingly displeased with his playing time at Barcelona in the last few months, but he has refused solutions of a fallout with manager Ernesto Valverde. The Chilean midfielder made the switch to Barcelona in the summer, but it has not been a rosy start to life at the Catalan club for the former Bayern Munich player.Vidal was only named on the bench for the crucial Champions League game against Tottenham. Even though Barcelona ended up winning the game with a 4-2 success, the headlines did captureVidal in a grumpy mood on the bench. The midfielder also went on to reveal his frustration on social media. Vidal made the switch from Bayern Munich for around €20 million. The 31-year-old has signed a three-year contract with the Spanish outfit, who have had a disastrous start to the 2018-19 campaign. Even though Barcelona are still are the top of the Spanish La Liga after the first few games of the campaign, they have already dropped multiple points so far in the season. A major saving grace has been their main rivals Real Madrid also dropping points. After the reaction for the lack of gametime against Spurs,Vidal was not seen in the draw with Valencia during the weekend. The 31-year-old claims that he will speak with the coach if he has a personal problem and it is not an issue right now.